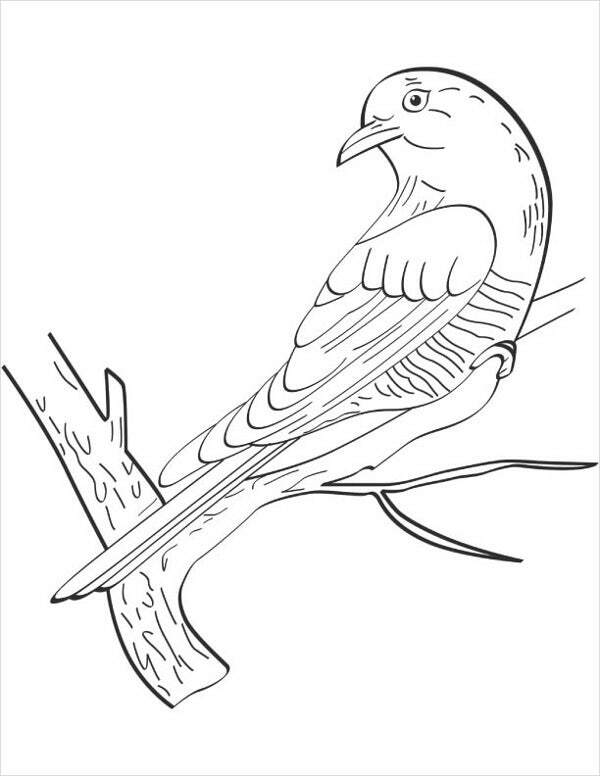 Let me just start by warning you that the majority of these coloring pages are not for children. 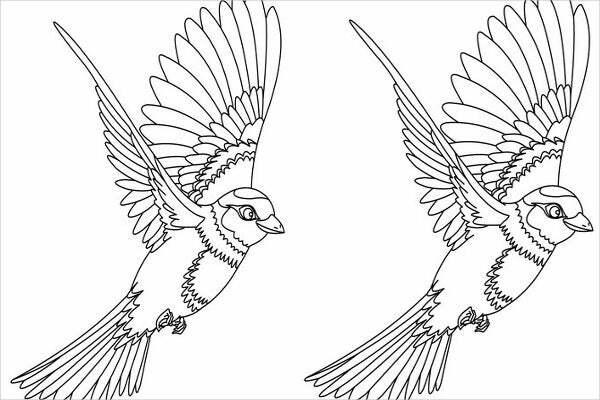 These lovely and intricate outlines of birds were purposefully created to be complex and are meant for those with advanced motor skills—i.e., adults. 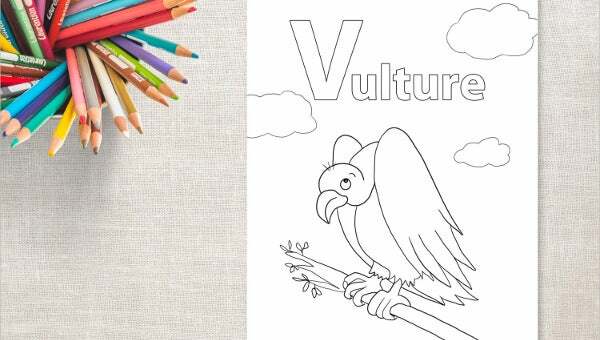 Combine your love for birds with the simple exercise of coloring in these pages to alleviate the build up of stress and anxiety caused by living in the modern world. 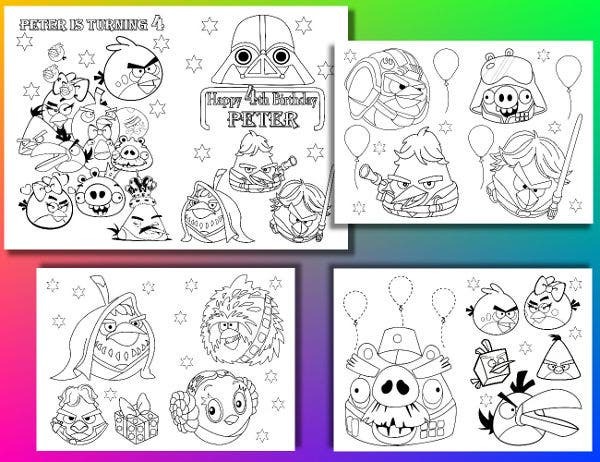 However, if you would like an entire collection of coloring pages that are a whole lot more child friendly, then feel free to check out our array of Crayola Coloring Pages. A number of people would think that coloring is a solitary hobby, and they would be wrong. Coloring can definitely be turned into a social activity. 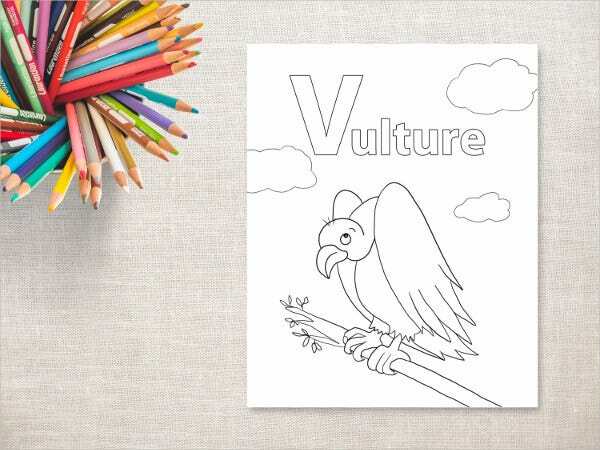 A coloring session between adults may lead into conversations regarding the subjects illustrated in their pages of choice. It will also allow them to share and compare their individual coloring techniques. 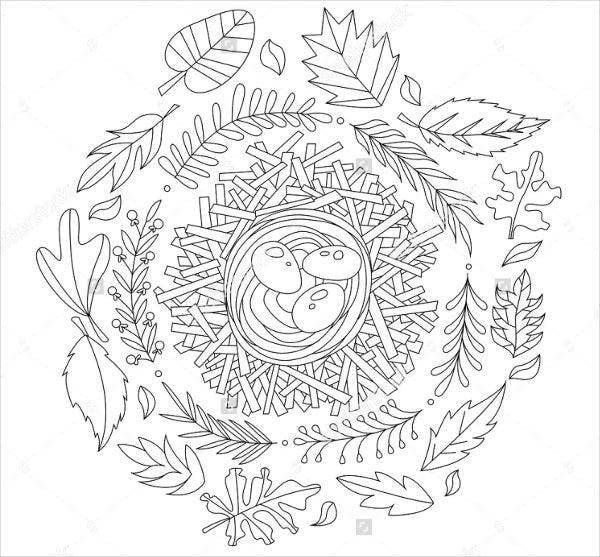 Coloring can also be an an opportunity for parents to bond with their children. They can, for example, educate the little ones regarding the birds they’re working on. Furthermore, children follow by example, which means joining their children would allow parents to nurture their little ones’ interest in the activity. 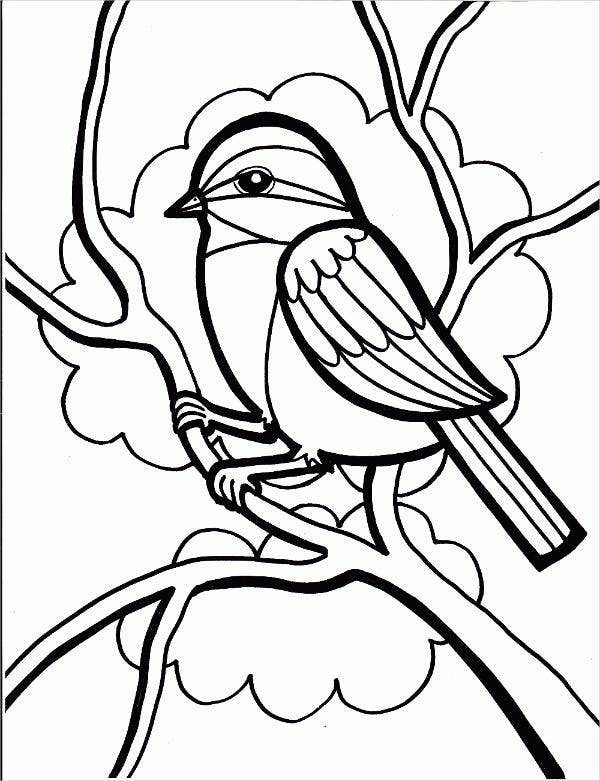 These Printable Coloring Pages do more than just provide some fancy bit of fun. For children, coloring can foster the development of hand-eye coordination, enhance their motor skills, and build their self-confidence. Its ability to reduce stress and anxiety as well as connect adults with their inner child (a form of therapy meant to rehabilitate disturbed individuals with too much self-loathing) makes it quite therapeutic. It has, in fact, scientifically been proven to have restorative effects even on individuals with some neurological damage. Birds, with their ability to fly into territories unknown, are powerful symbols that represent ideas such as freedom and perspective. 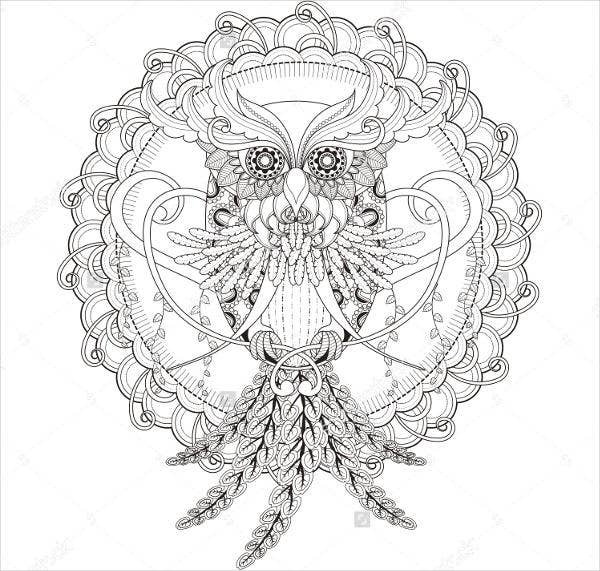 Following their course, let’s also turn our perspective to the possibilities that these coloring pages have to offer and be free to do with them whatever it is that your newly awakened creativity has inspired. 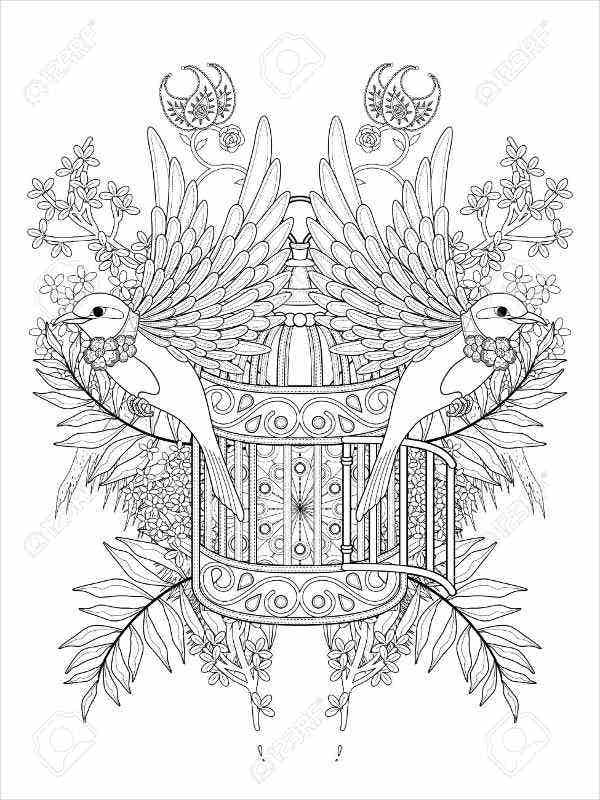 When you’re through filling these spaces with all the colors that caught your fancy, these coloring pages will have become your own unique work of art. If you want to share them with others, you can turn them into beautiful gift wrap with which to cover those presents you thoughtfully picked out for them. Or you can also turn them into your very own brand of greeting cards that your family and friends can appreciate. All you have to do is add your messages, sign your “cards,” and send them to whomever you will. If you’re into the sketching scene, you can either trace these outlines or try to use them as models to practice an entirely different craft. Lastly, you can keep a record of all your favorite pieces by cutting out the shapes (though you have to be careful when doing this) and sticking them into your scrapbook. 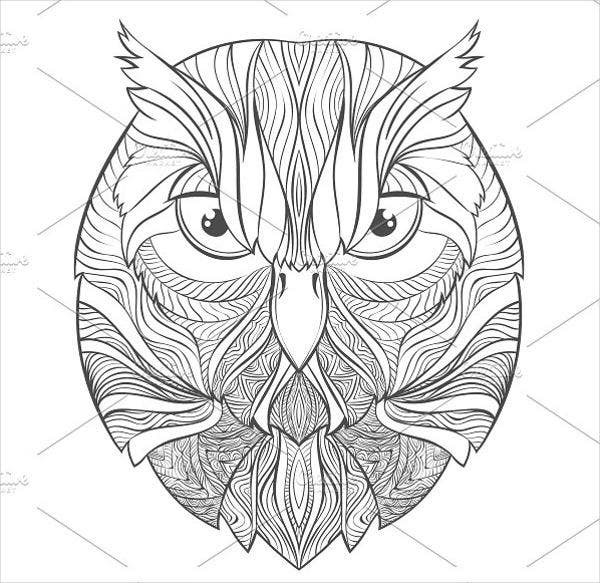 When you’re done with all these coloring pages and feel like you need to add a few—or even a lot—more for your personal collection of regular stress relief, head on over to our curated list of Animal Colouring Pages.